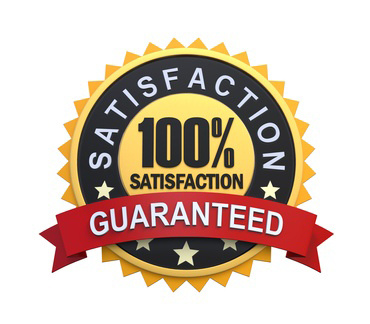 With our Expert, Dependable and Friendly Service, we PROMISE a 100% GUARANTEE on all our Laser Printer Parts and Service. We are PROUD of our EXELLENT Service. You'll be glad you called us!